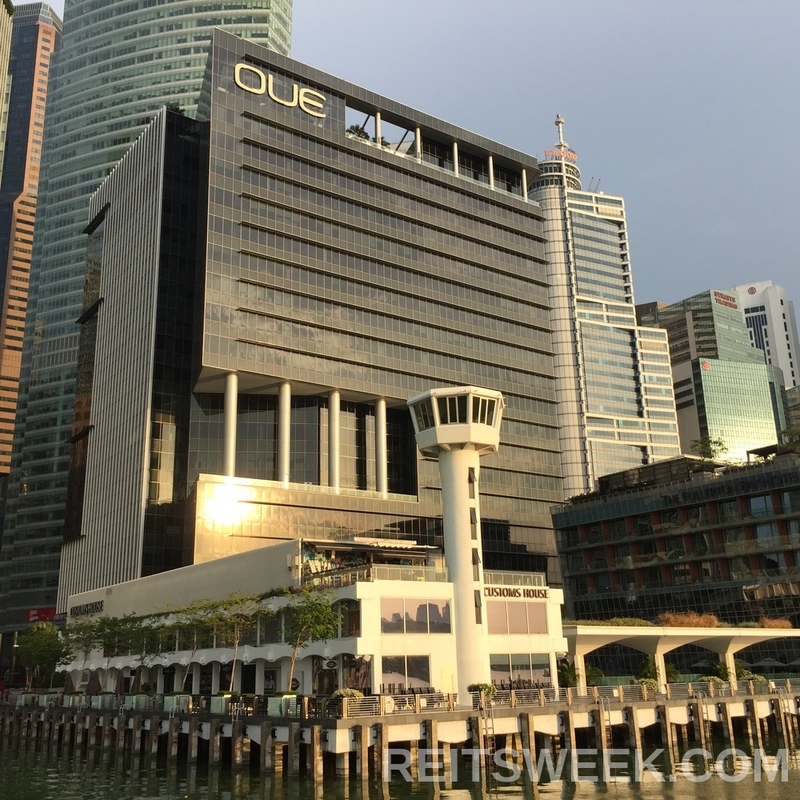 OUE Commercial REIT is set to welcome a tenant that will occupy a significant portion of One Raffles Place Shopping Mall in early 2019. The tenant, co-working operator International Workplace Group (IWG), will launch its flagship site at the REIT’s property, and occupy a total of 35,000 square feet in the six-storey mall. The development is expected to increase footfall into the property, which is situated across the Raffles Place mass rapid transit (MRT) station.